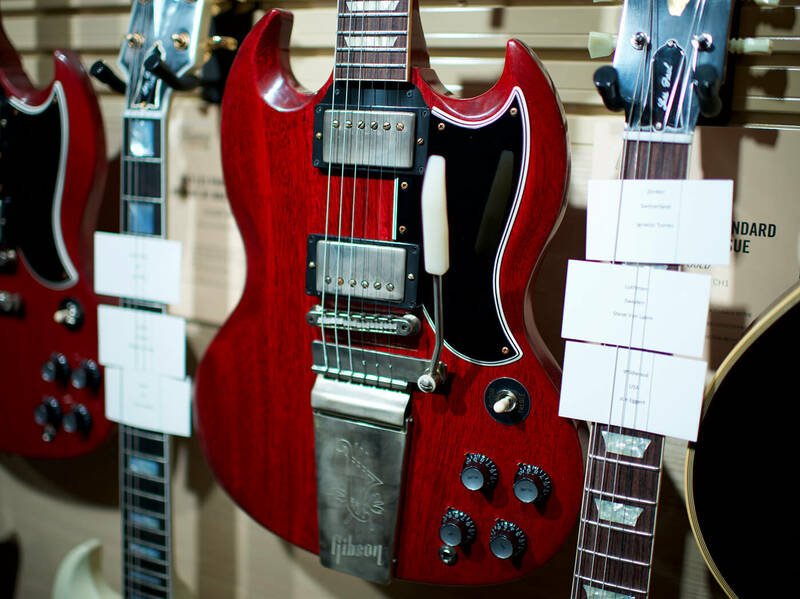 Including a Billy Gibbons Contour SG Prototype and Chuck Berry Tribute ES-350T. 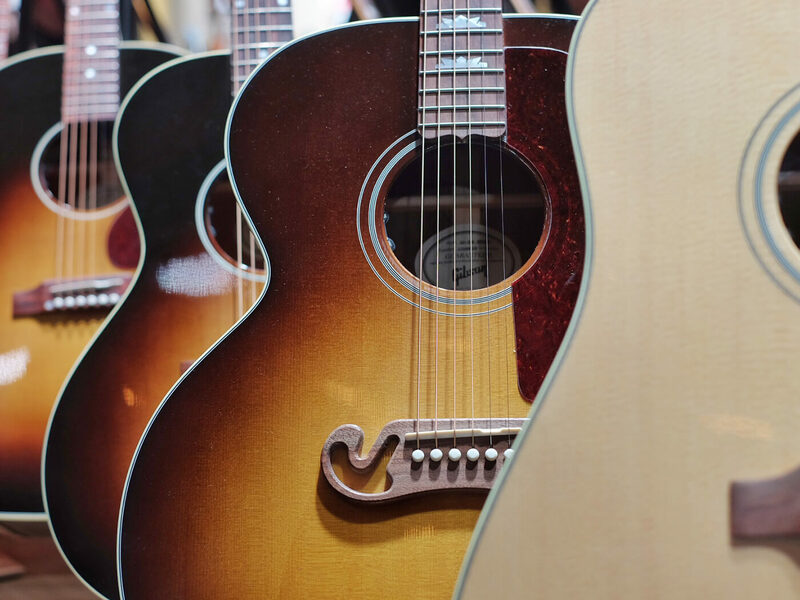 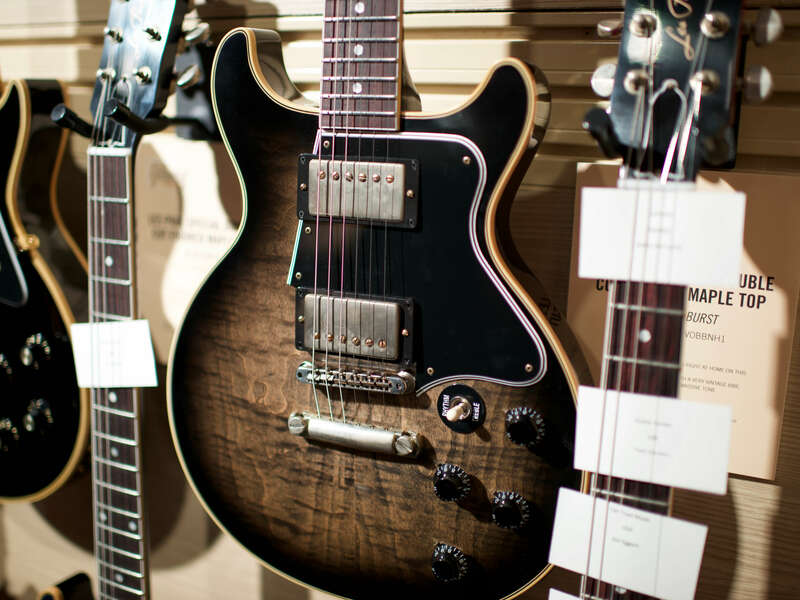 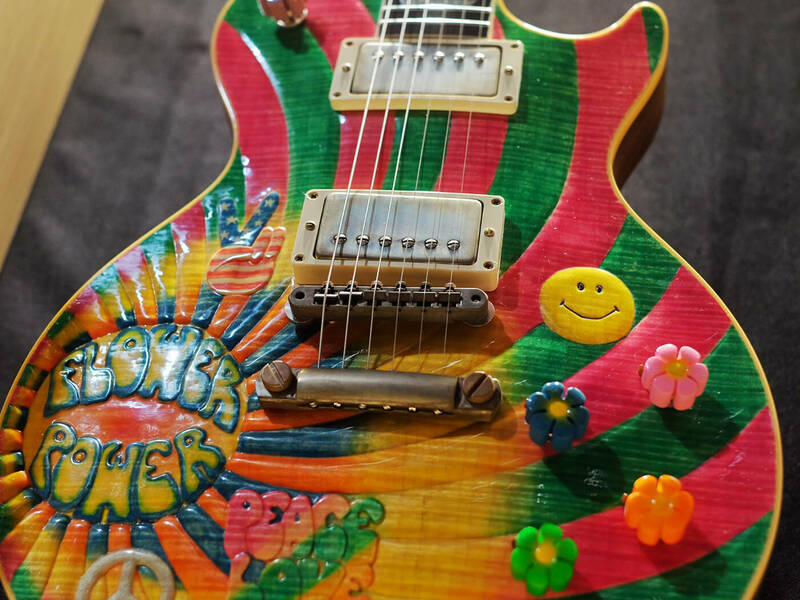 Today, Gibson Custom Shop held an event at NAMM showcasing their new axes. 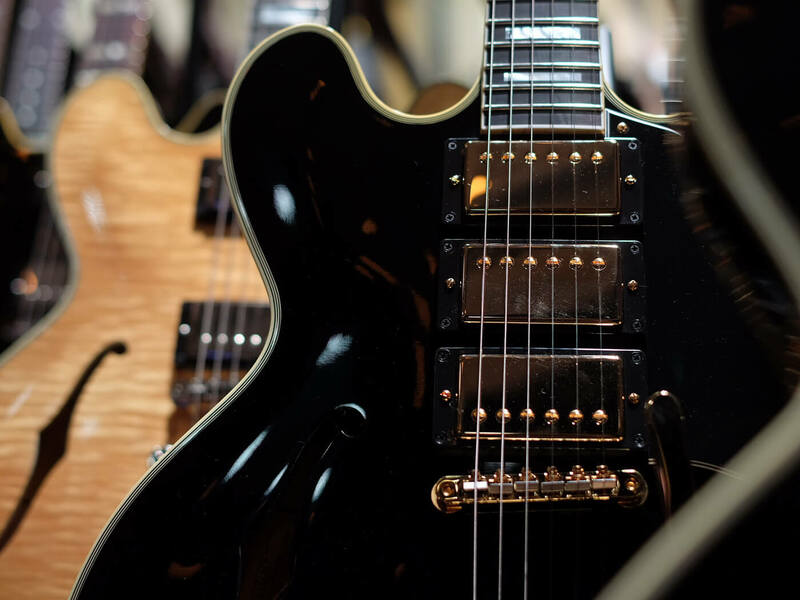 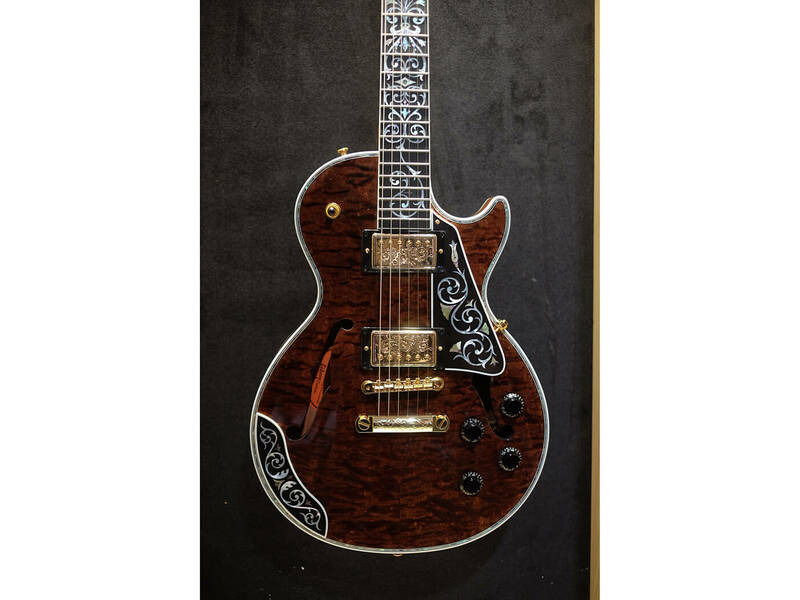 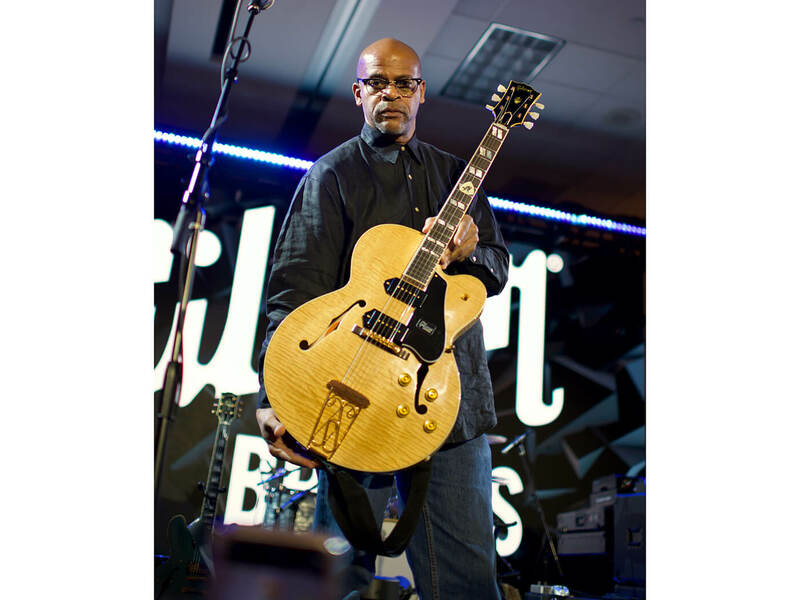 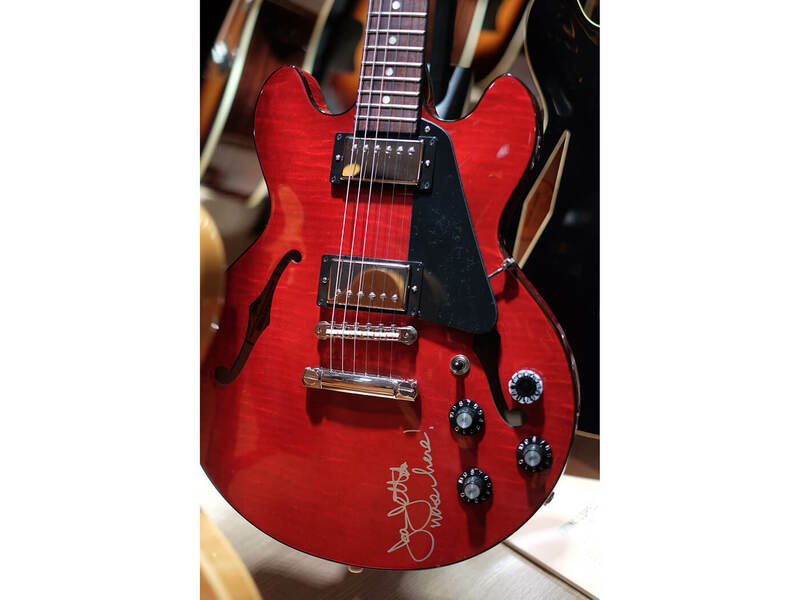 The collection had gorgeous guitars galore, but one of the standouts had to be Custom Shop Chuck Berry Tribute ES-350T, on which the brand worked with Berry’s son and grandson to create. 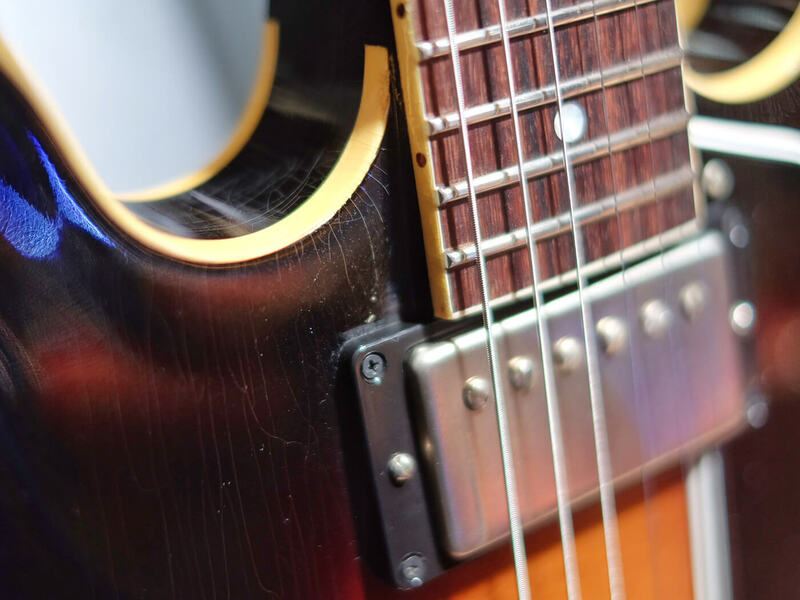 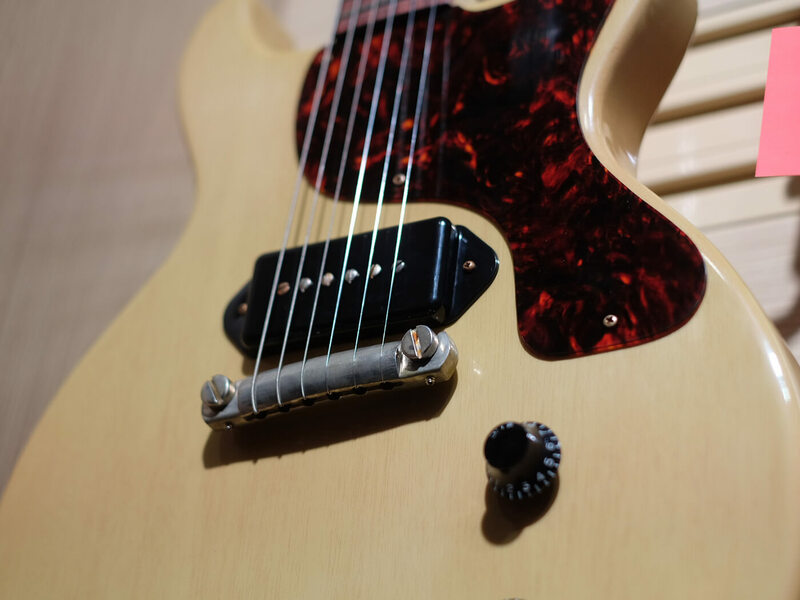 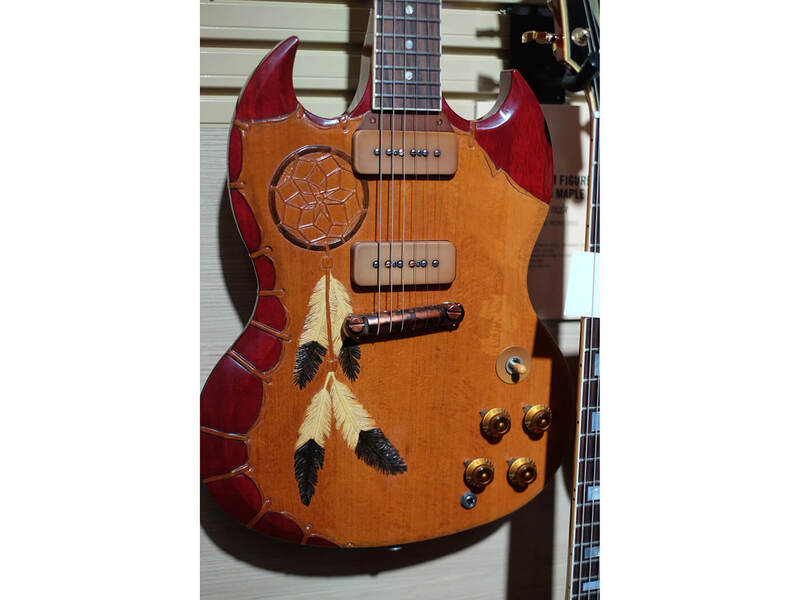 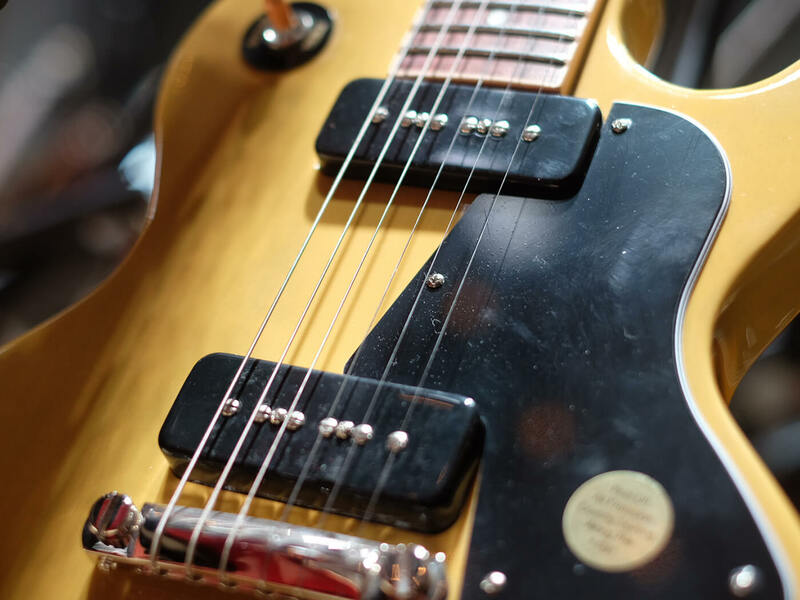 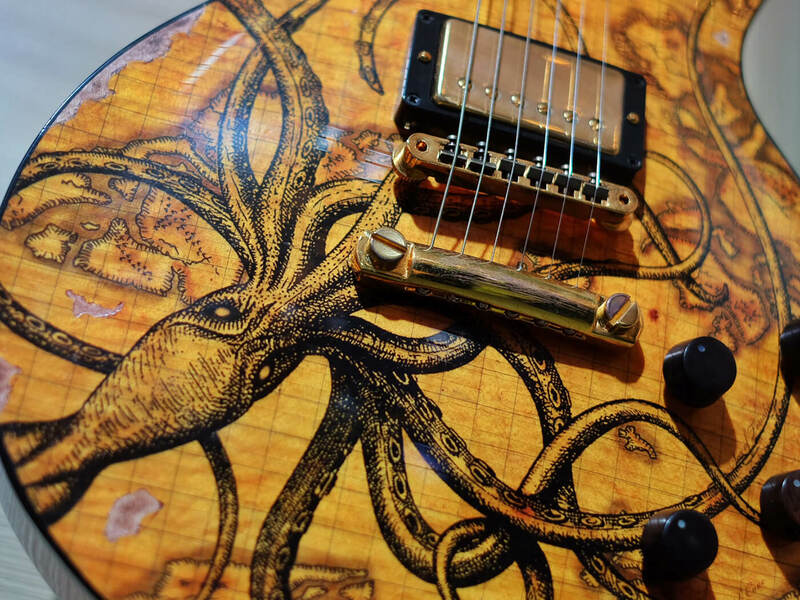 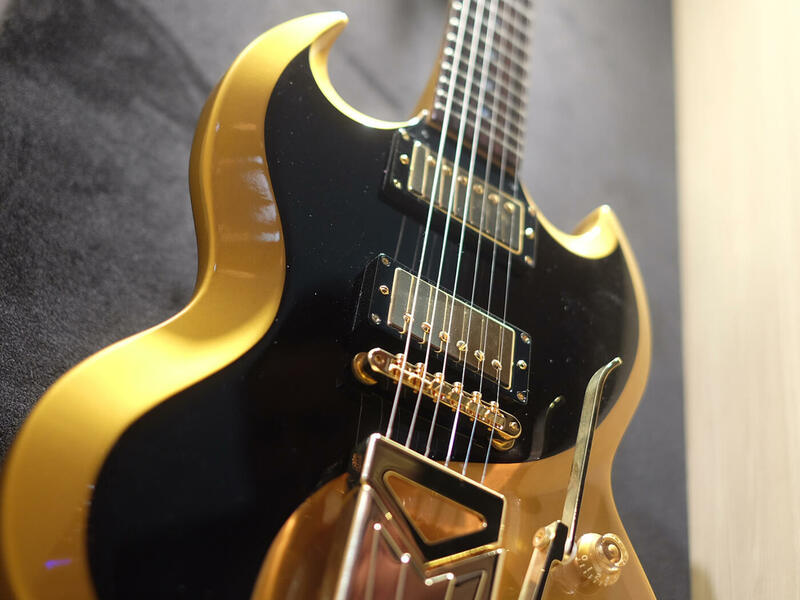 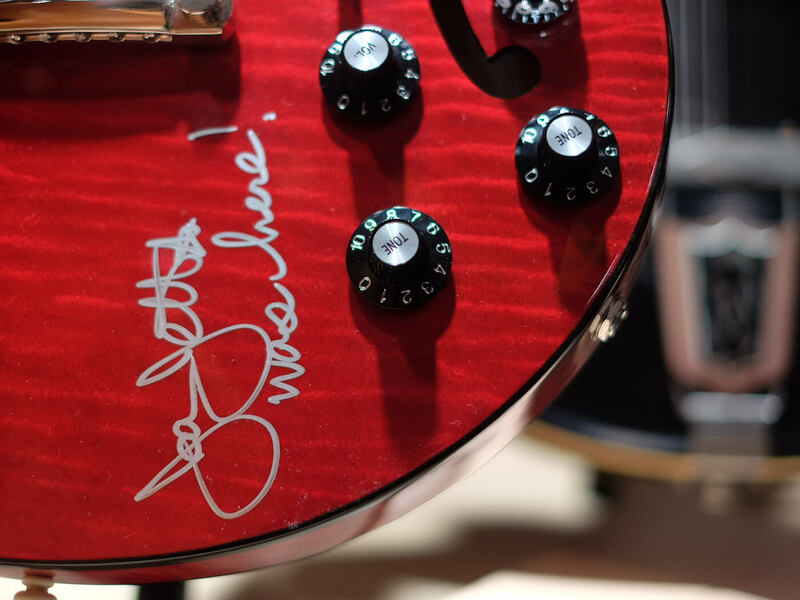 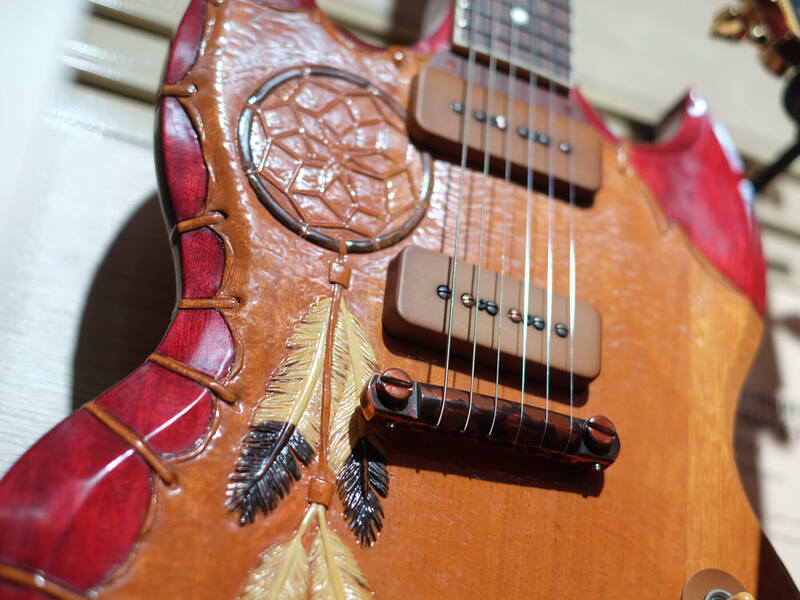 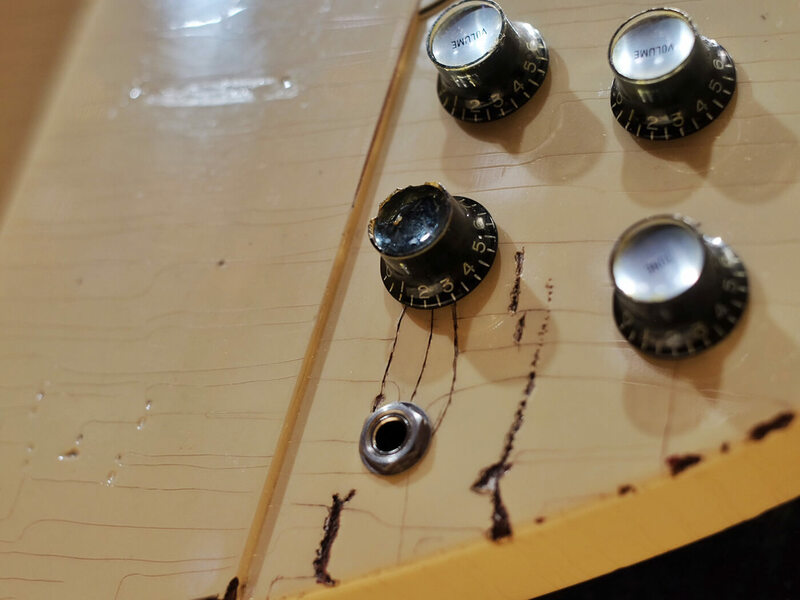 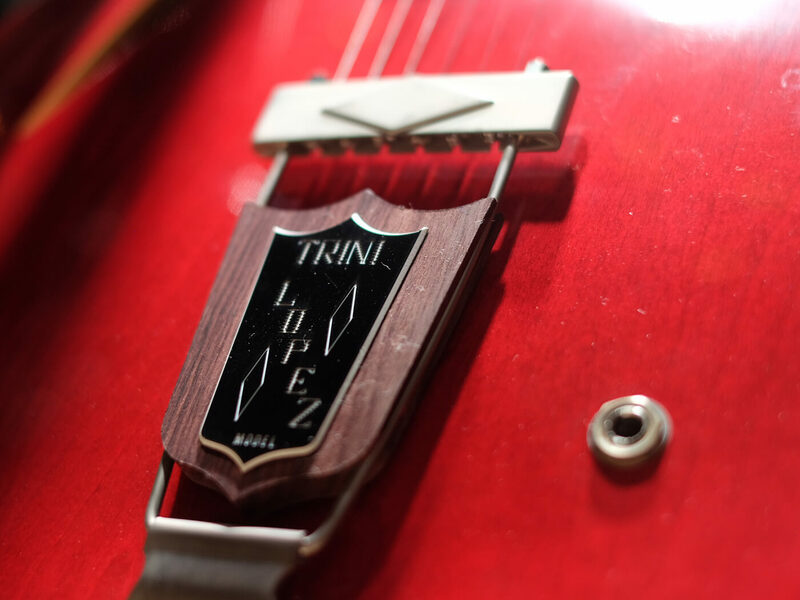 Check it out in the gallery we’ve put together below, along with the likes of a Billy Gibbons Contour SG Prototype, Joan Jett ES-339 and more. 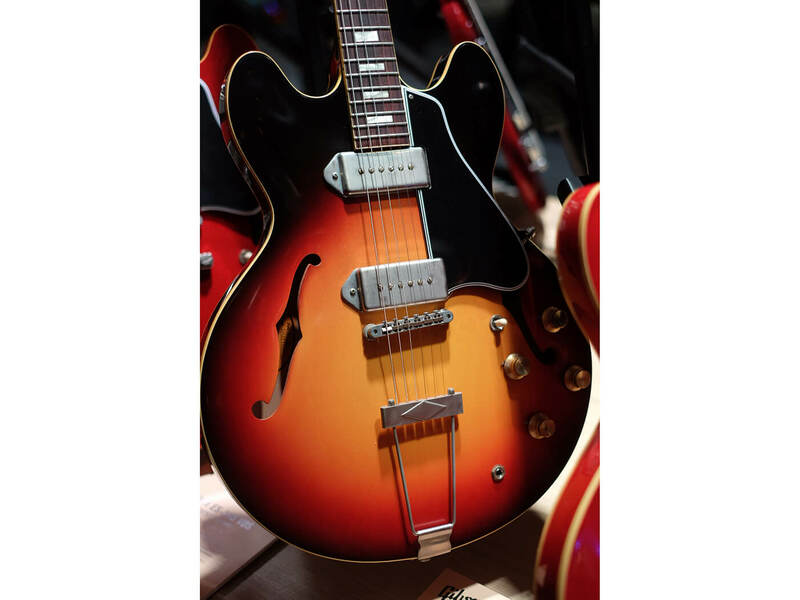 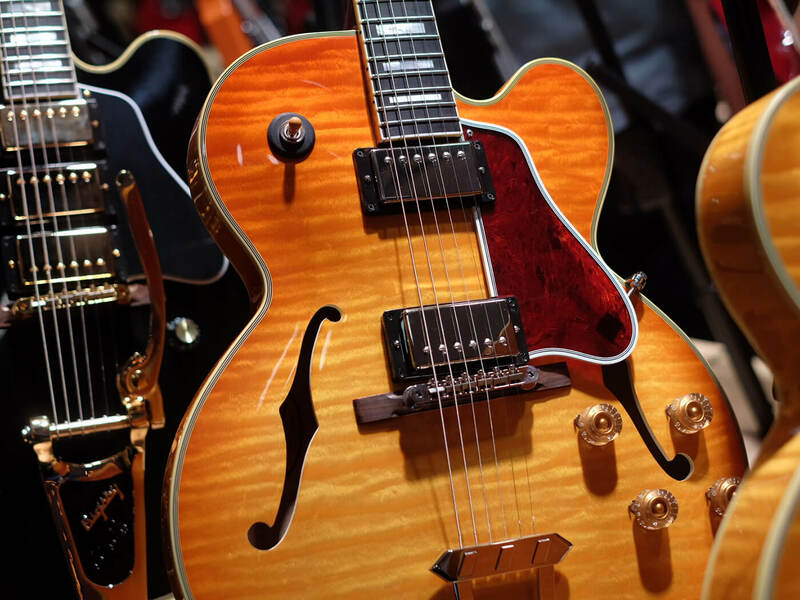 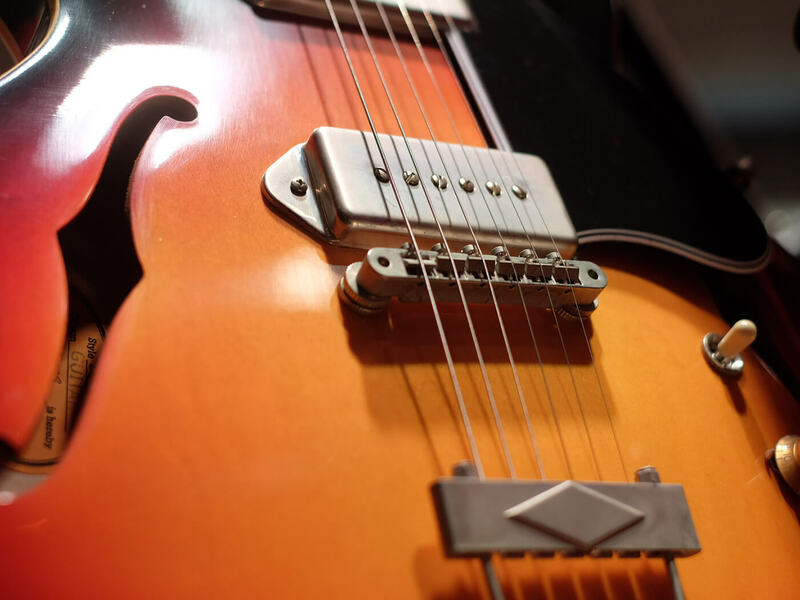 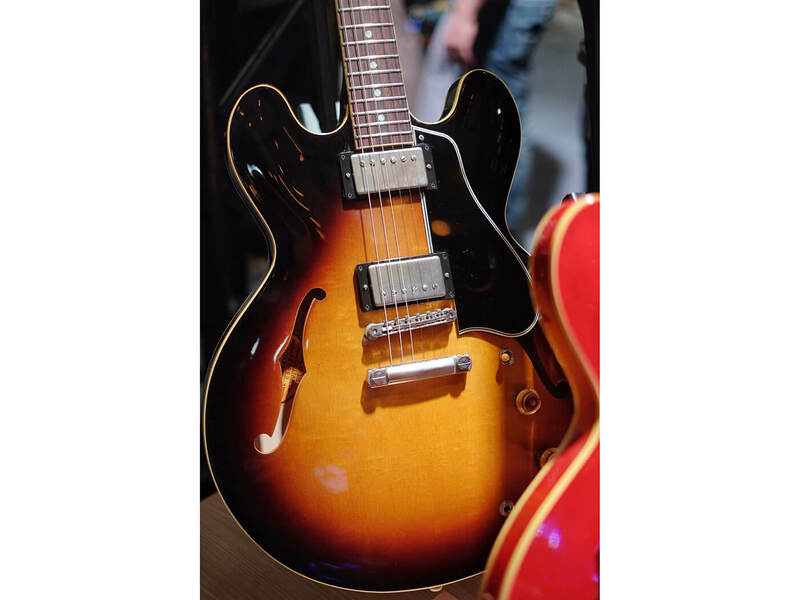 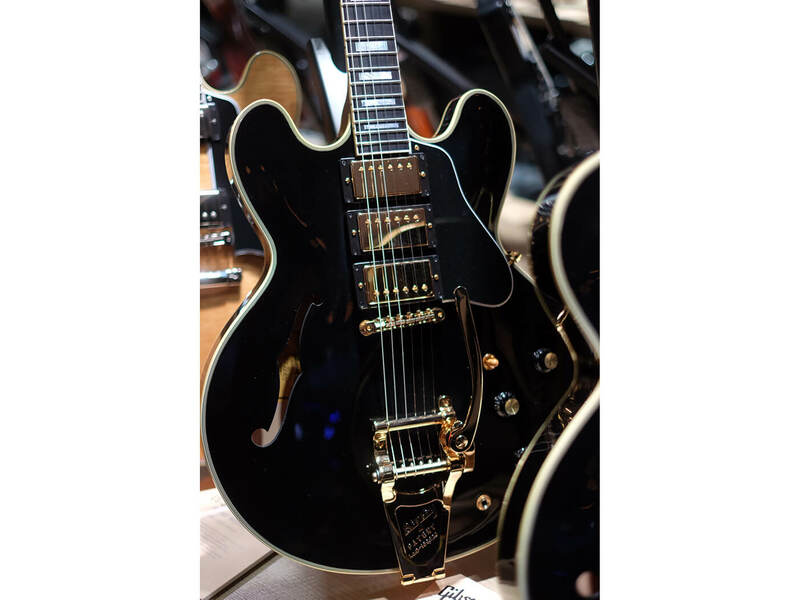 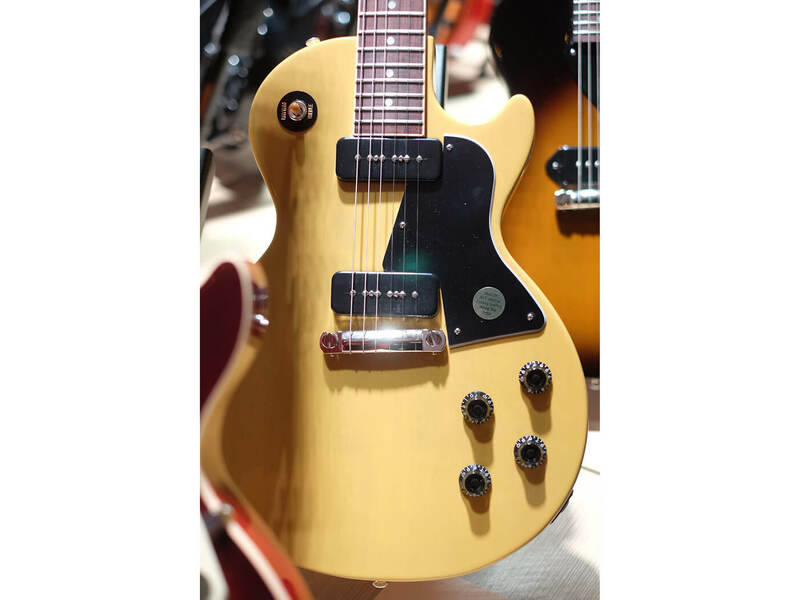 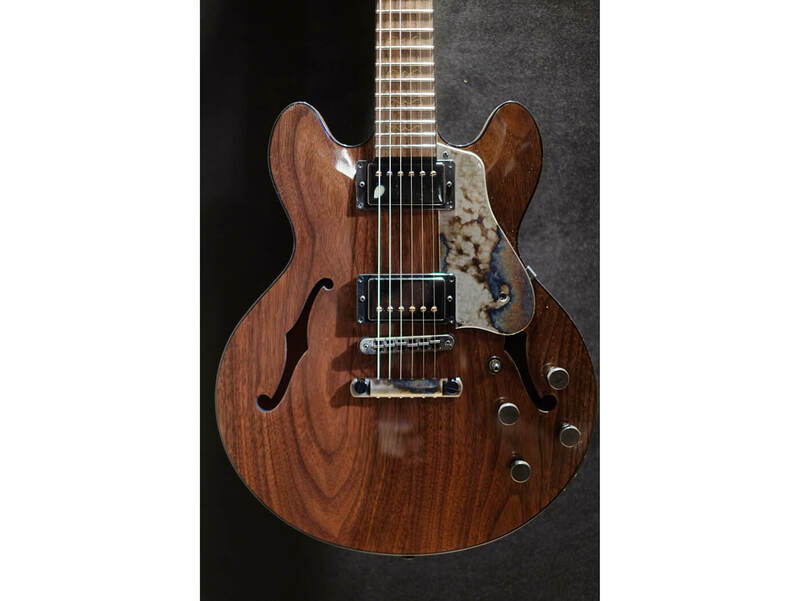 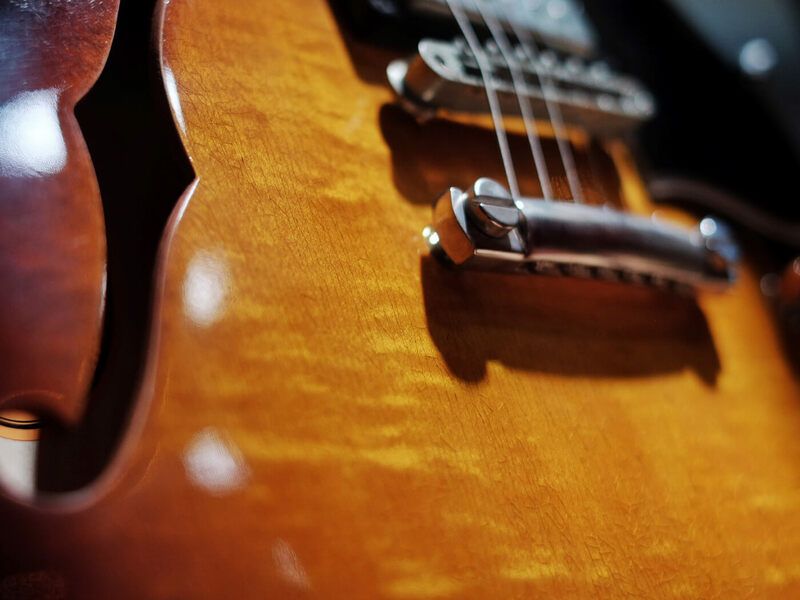 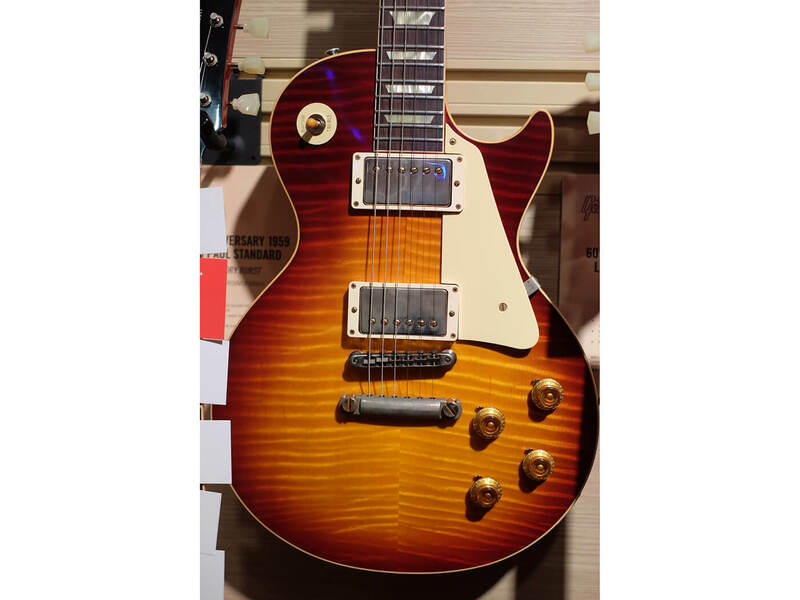 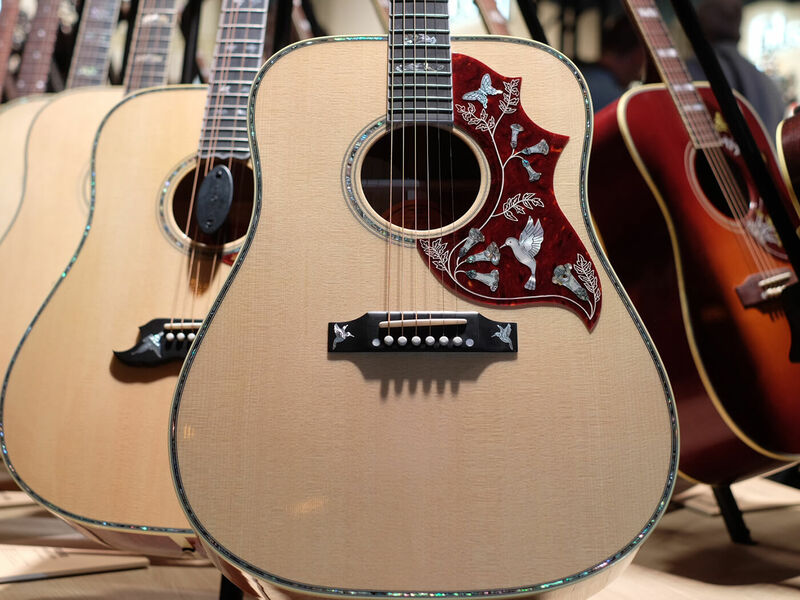 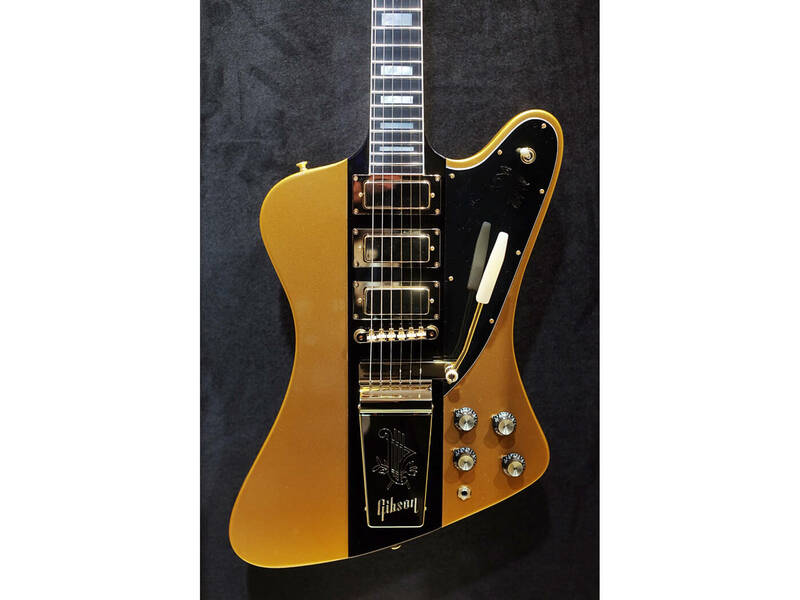 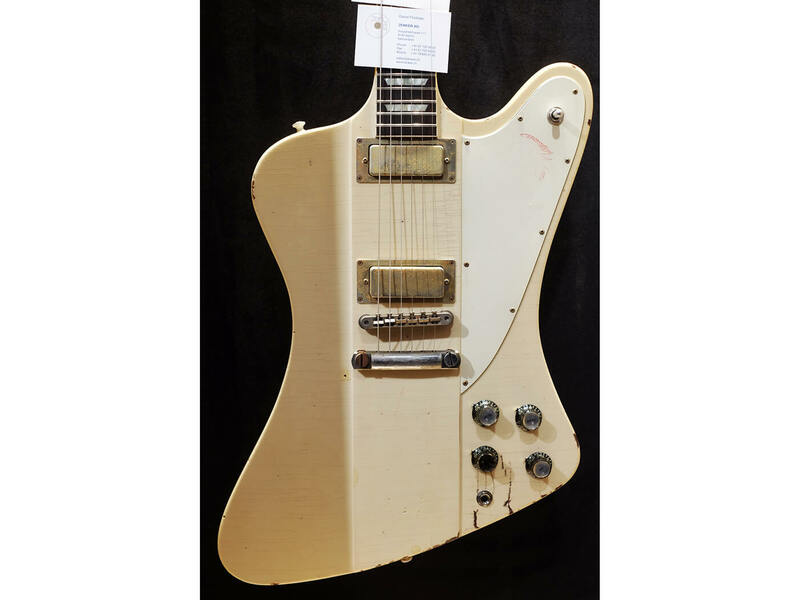 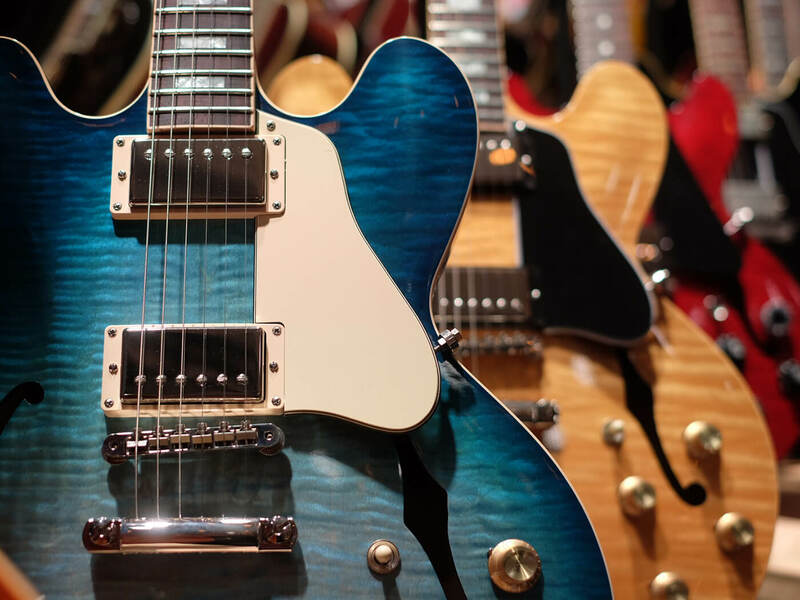 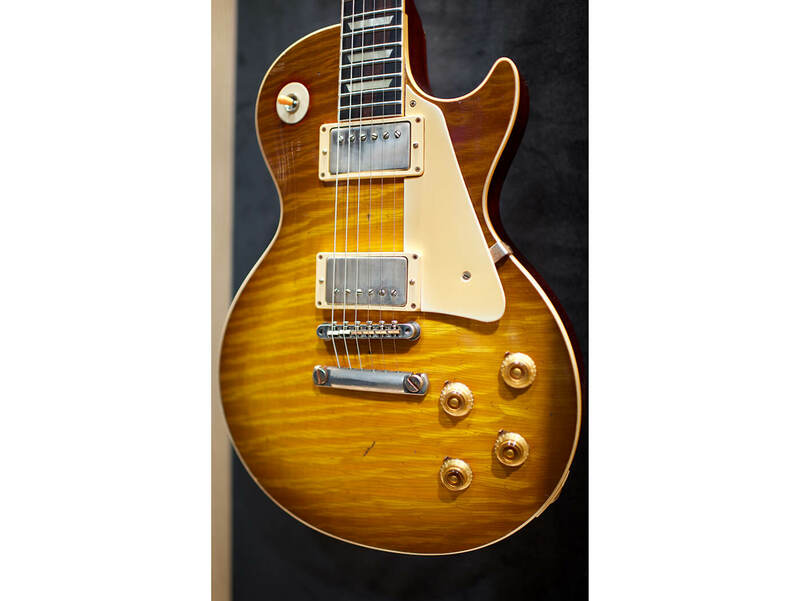 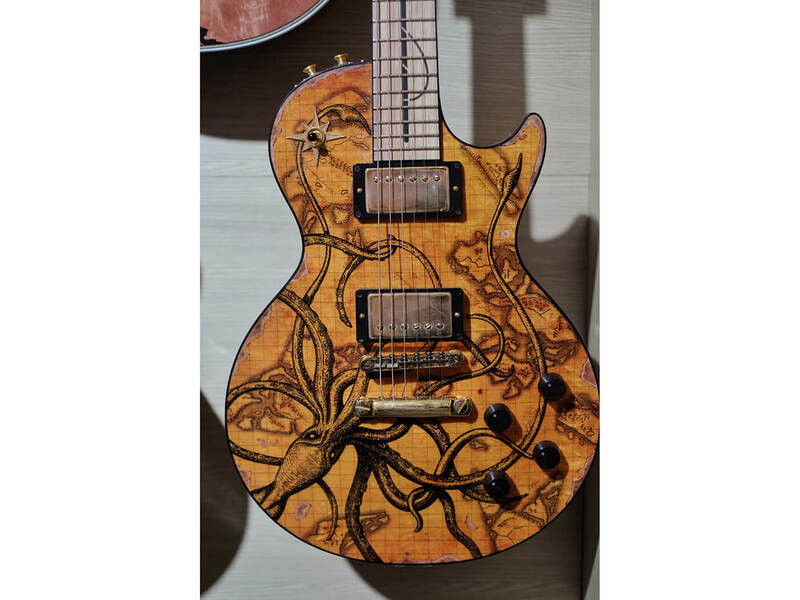 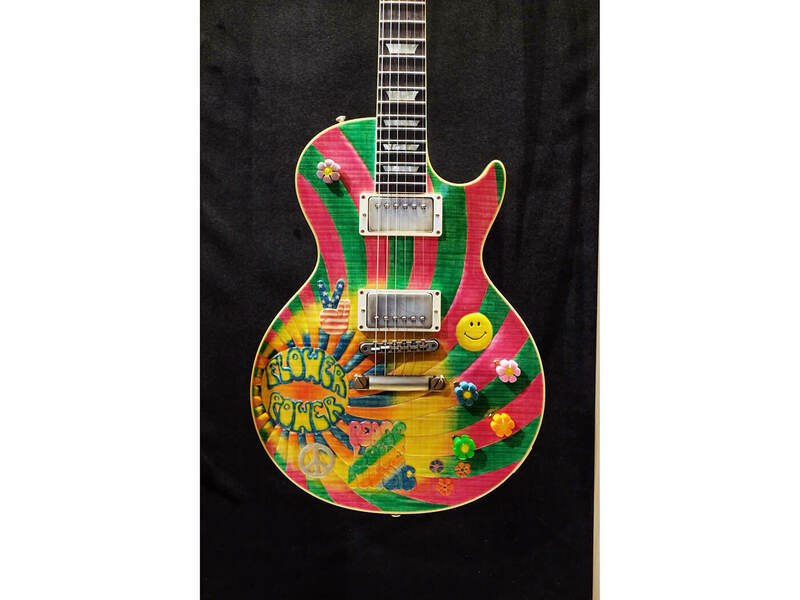 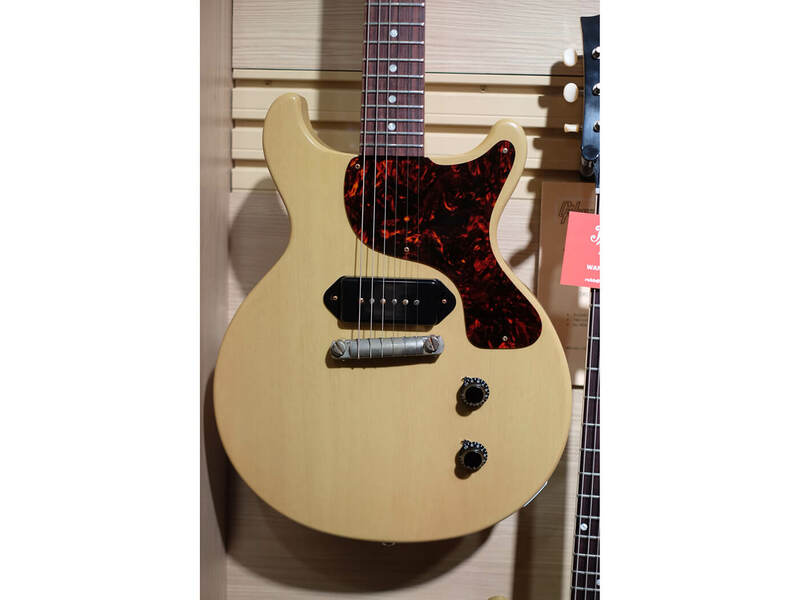 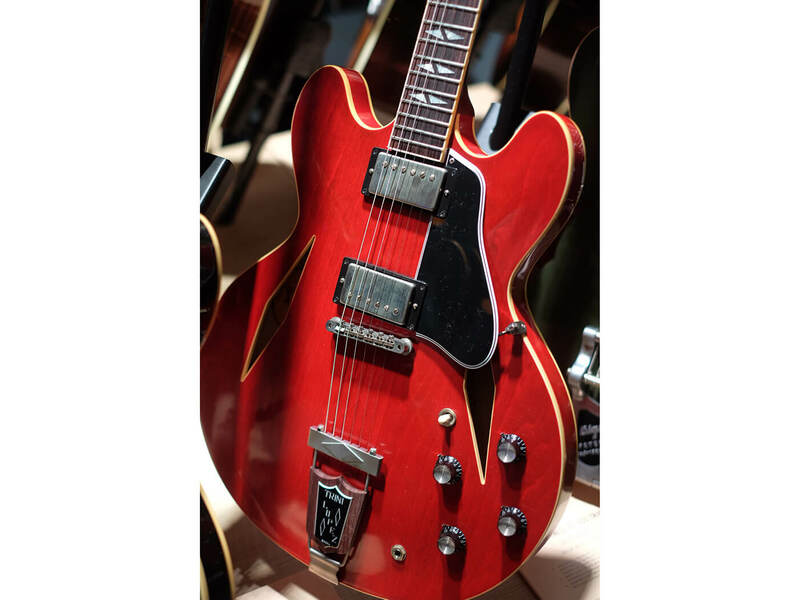 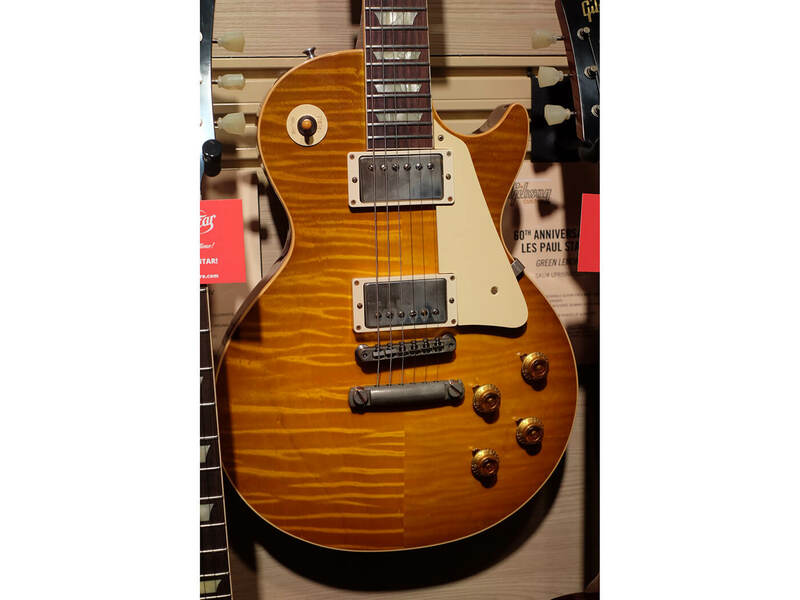 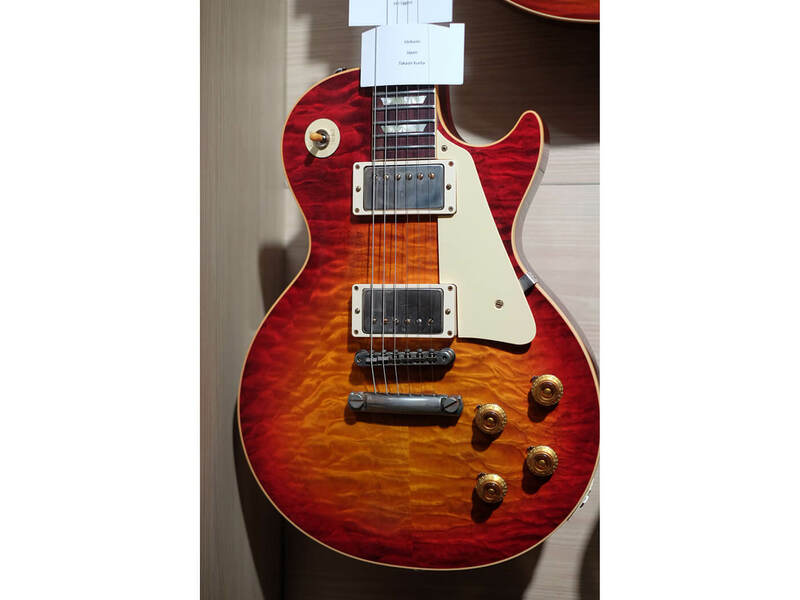 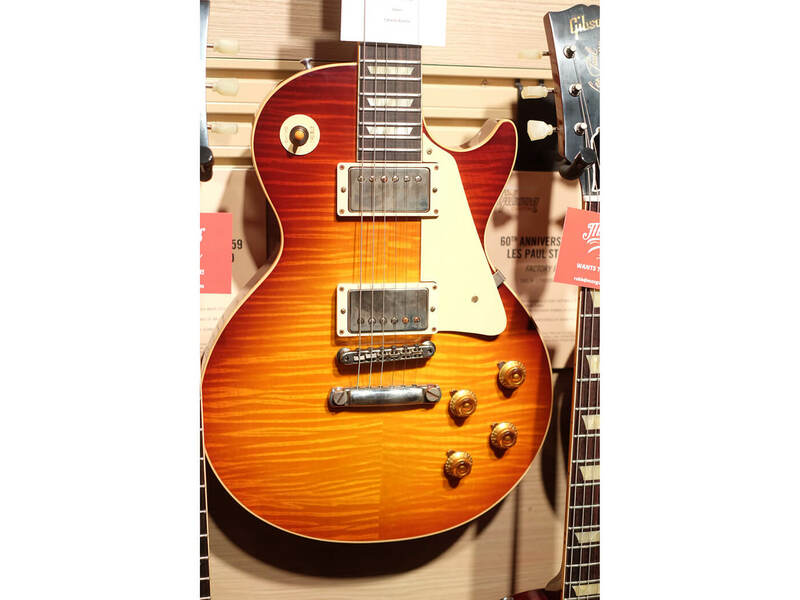 Check out some of Gibson’s other NAMM releases here. 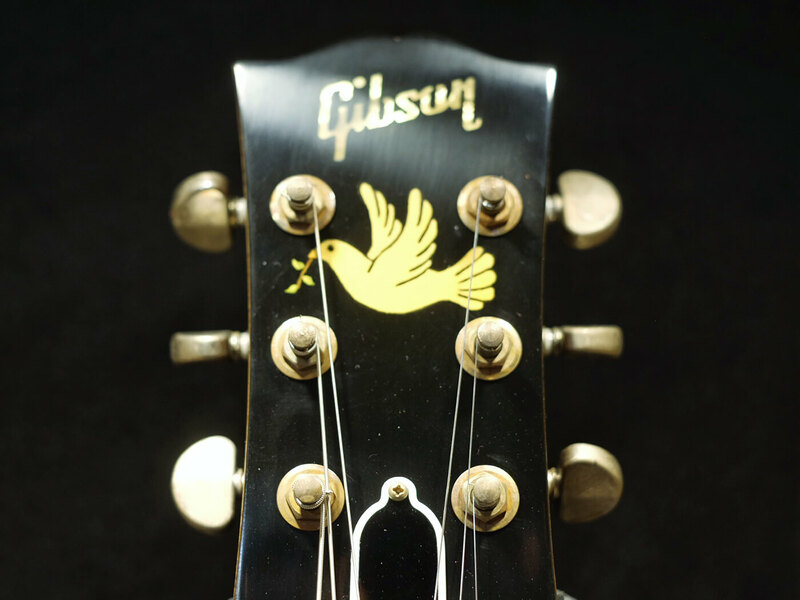 More information at gibson.com.